Today seems to be the day of flight bonuses! First WestJet, then Air Canada and now WestJet again! 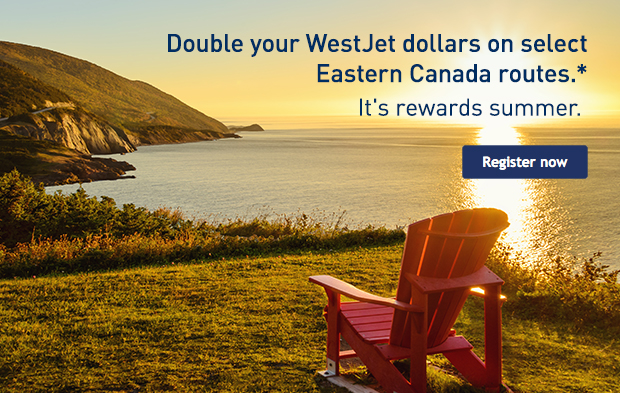 These are once again route launch bonuses from WestJet and are for their new Encore routes in Eastern Canada!